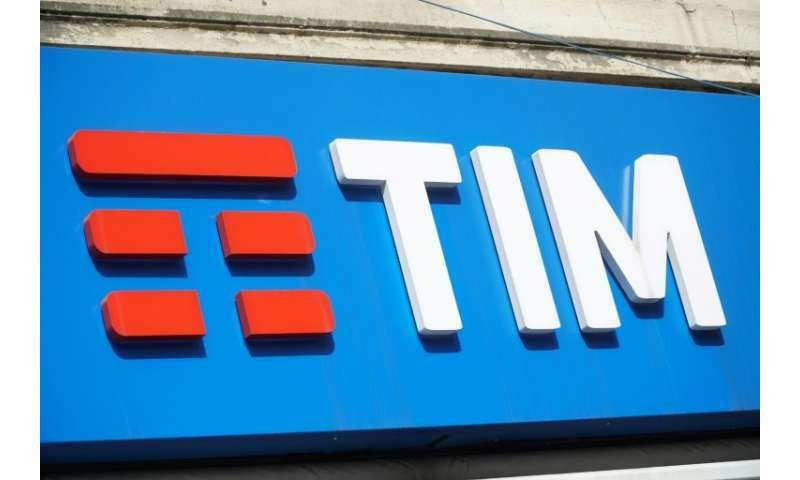 Italy's TIM telecommunication company on Tuesday was awarded new national broadcast licenses for 5G frequencies for a total of 1.73 million euros ($1.99 million), the company said. The company successfully bid for an 80MHz block of 3700 MHz (at a cost of 1.69 million euros) and a 200MHz block of 26 GHz (at a cost of 33 million euros), it said in a statement. The bids were in addition to the two blocks of 700 MHz it had already won. The frequencies will be available until 2037. "By securing all three band frequencies put on auction, TIM strengthens its network leadership in Italy," TIM's Chief Executive Officer Amos Genish was quoted as saying. "The 5G tests initiated in recent years by TIM are a unique case in Italy, which have already brought about tangible results," he said. TIM said it will make immediate use of the higher frequency 5G blocks to leverage the testing already underway in Turin, Bari and Matera and in the Republic of San Marino.